COPE INDIA 2018: Joint Exercise Between Indian Air Force and US AF. Indian Air Force & U.S. Pacific Air Force (PACAF) kick started a 12-day bilateral joint exercise “Cope India 2018” in Kalaikunda and Panagarh air bases in West Bengal. 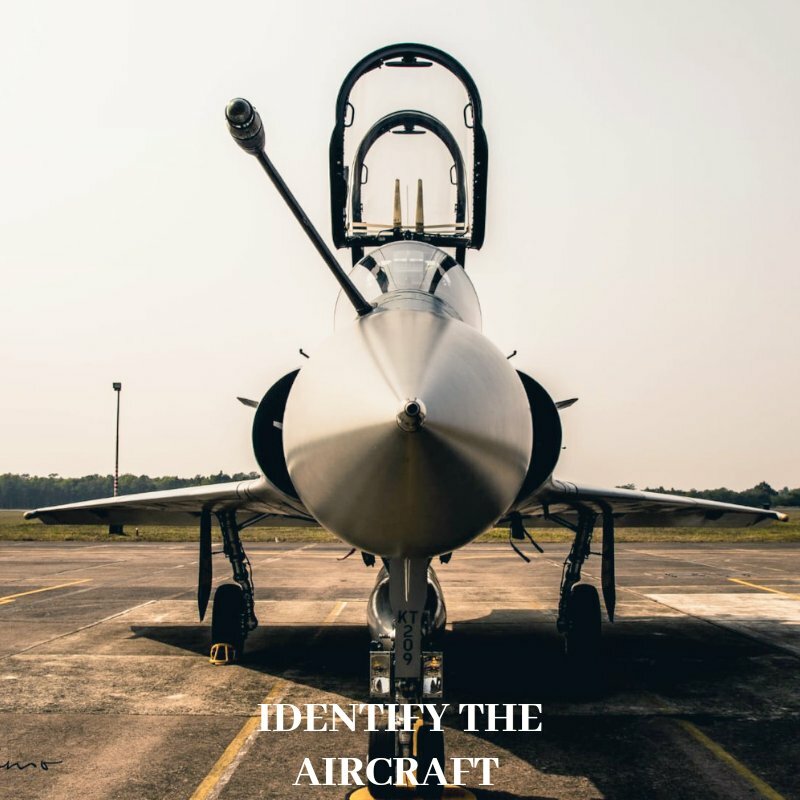 The Fighter Aircraft would be operating from AFS Kalaikunda & The Transport Aircraft would be from AFS Panagarh.“Cope India 2018” is the fourth edition in the series that would be conducted from 03-14 Dec 18. A total of 15 aircraft along with approximately 200 U.S. Airmen will be participating in the exercise. U.S. Air Force personnel arrived in India in two slots. 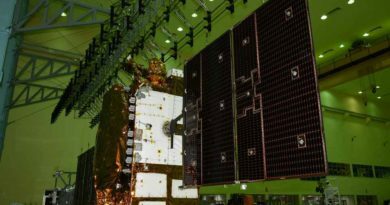 The first shuttle arrived on November 29 with advance ground party & equipment while the second shuttle of USAF contingent arrived on November 30. The Indian Air Force contingent is comprised of Su-30MKI, Mirage-2000, Jaguars, IL-78, C-130J, AWACS & AEW&C aircraft. The exercise will host more than 40 aircraft including F-15 & C-130H aircraft of USAF. “The exercise showcases U.S. and India’s efforts and commitment to a free and open Indo-Pacific region.Exercise CI19 is a long-standing bilateral US Pacific Air Forces (PACAF)-sponsored Field Training Exercise (FTX), conducted with the Indian Air Force (IAF), focused on enhancing US-Indian mutual cooperation and building on existing capabilities, aircrew tactics and force employment.” said the U.S. Embassy and Consulates in India. The first edition of this exercise started back in 2004 from february 16 through february 27 and it was conducted in Gwalior AFS. The second edition was conducted in 2005. After this, The exercise even got cancelled a few times. 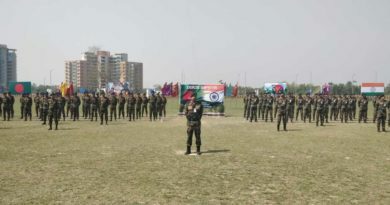 The third edition of the exercise known by the name “COPE INDIA 10” took place in 2009 at Agra AFS from October 19 through October 23. After this, the exercise was discontinued until 2018 with the reasons best known to the Officials. 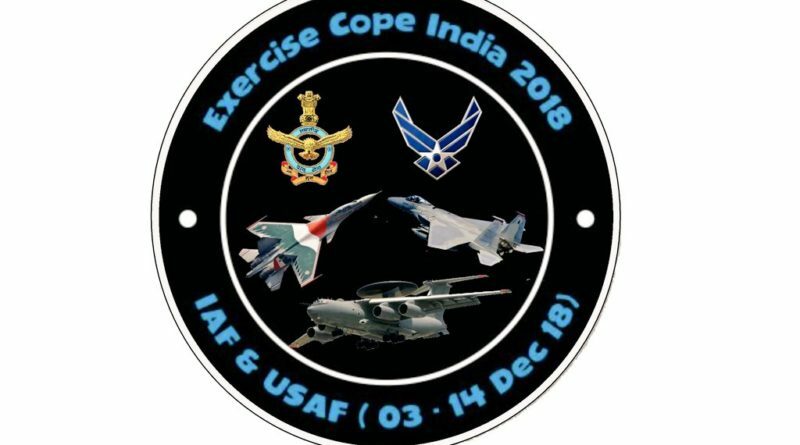 In 2018, after a gap of nearly 10 years, the forth edition of the Indian Air Force exercise known by the name “COPE INDIA 2018” is conducted from 03-14 Dec in 2018.